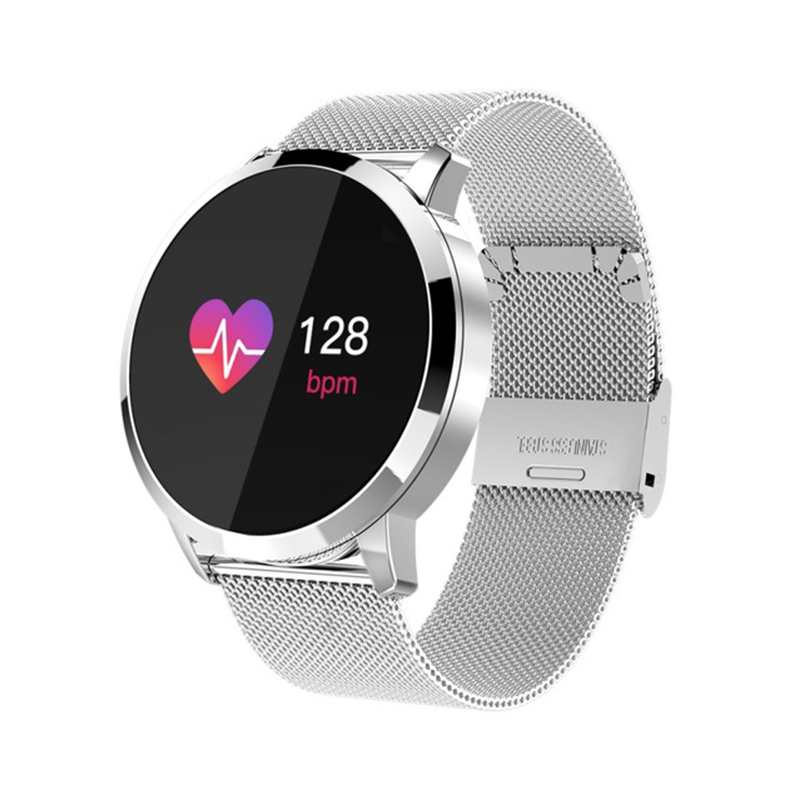 Successfully Added Q8 Screen Smartwatch Fashion Fitness Tracker Heart Rate Monitor Smart Watch - Silver steel to your Shopping Cart. Health tracker: Pedometer,Heart rate monitor,Sleep monitor,Blood Pressure,Blood Oxygen. NRF52832 Chip: features low consumption detailed with high performance, flexible and quickly. Compatability: Android 4.4 / iOS 9.0 and above system.